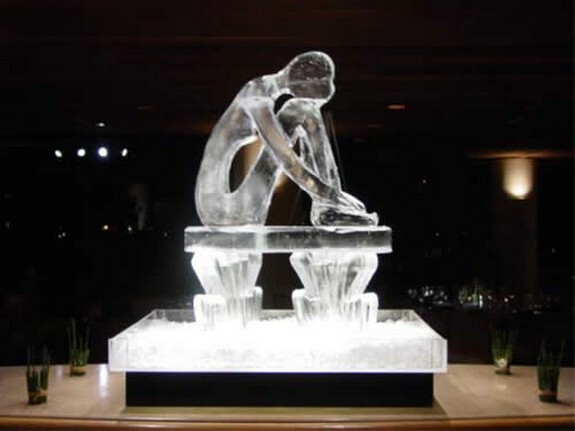 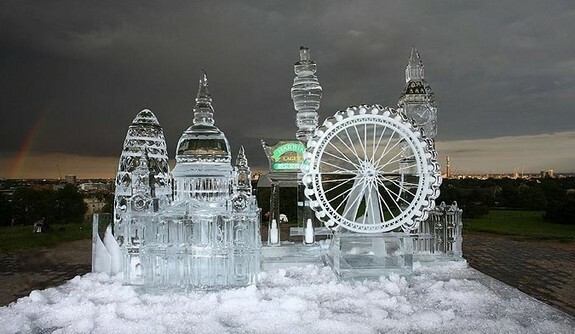 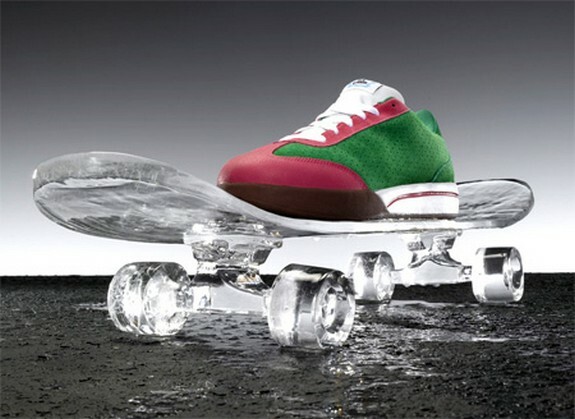 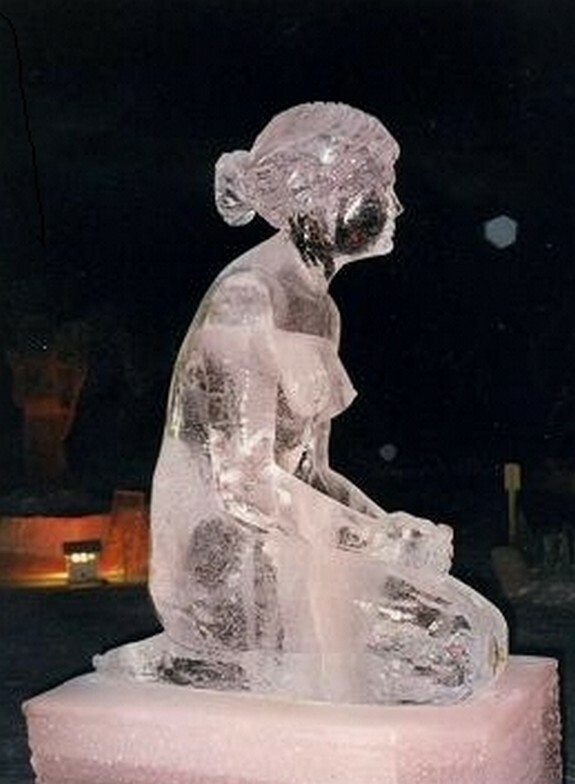 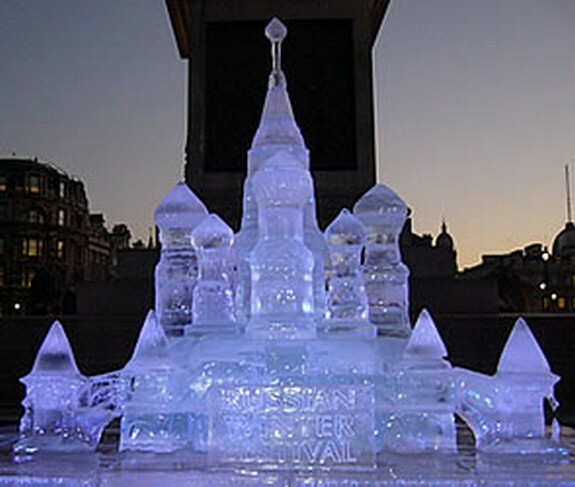 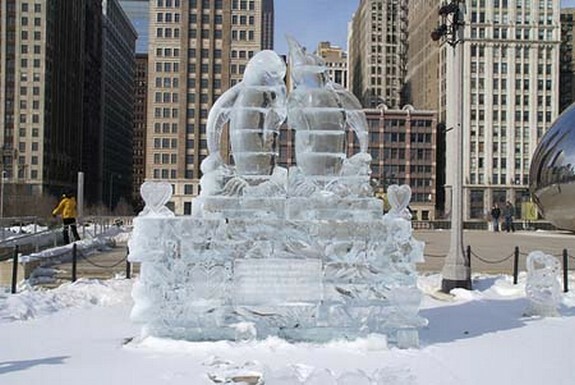 Ice sculptures are one of the glorious forms of art as Ice provides stunning and glistening effects to any sculpture. 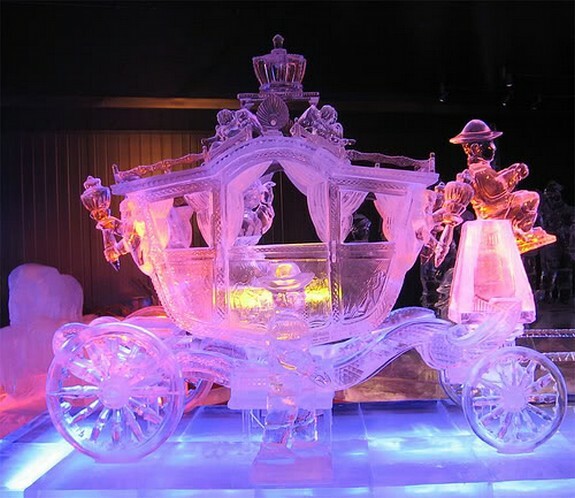 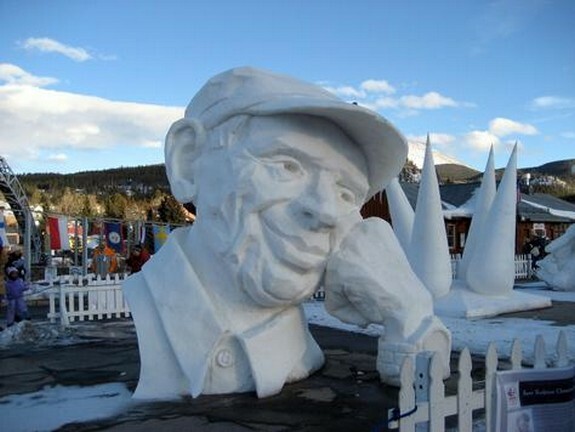 Ice carving is a quite popular art form around the globe and several artists and sculptors created mind-boggling ice and snow carvings that are beyond imagination. 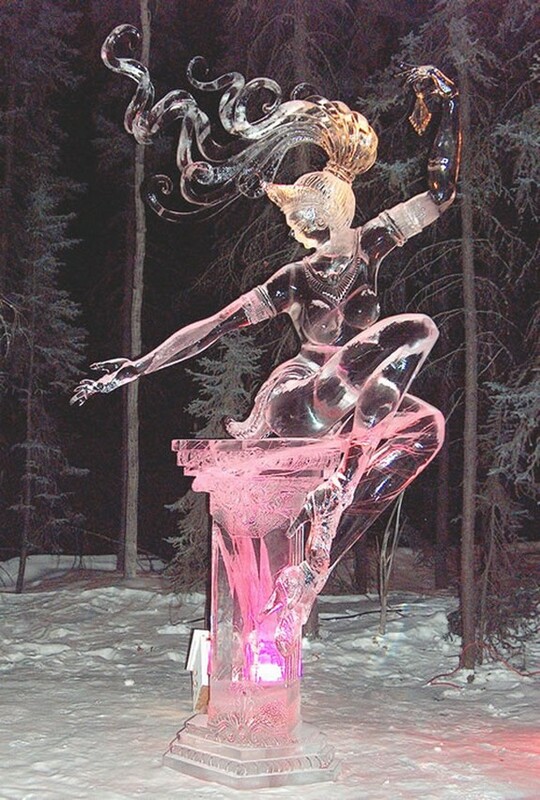 But creating such sculptures is not an easy task as it needs huge expertise, finesse and most importantly time that plays a major role as slightest drag in time leads to melting of ice.